Hawai‘i-based graphic design firm Goodson+Yu Design was the only firm in the state to be recognized by Graphic Design USA’s 2010 American Graphic Design Awards. The firm, celebrating its 30th year of being in business, reaped two Awards of Excellence in the Logo Design category for its creation of logos for public relations and marketing firm Bright Light Marketing, and online film website AsiaPacificFilms.com. The national competition drew more than 8,500 entries this year. Yu and partner and wife, Carole Goodson, were given the challenge to redesign Bright Light Marketing’s company logo, which at the time was a drawing of an illuminated desk lamp that symbolized “creating bright ideas” that Goodson+Yu had produced years ago. Founded in 1990 by a one-woman dynamo, Lynette Lo Tom grew the size and capabilities of her company over the years to adapt to the many changes in the industry such as media and technology to better service their clients. Bright Light Marketing challenged Goodson+Yu to design a new logo to update the existing identity and to create a more versatile brand that could apply to a broader range of clients. 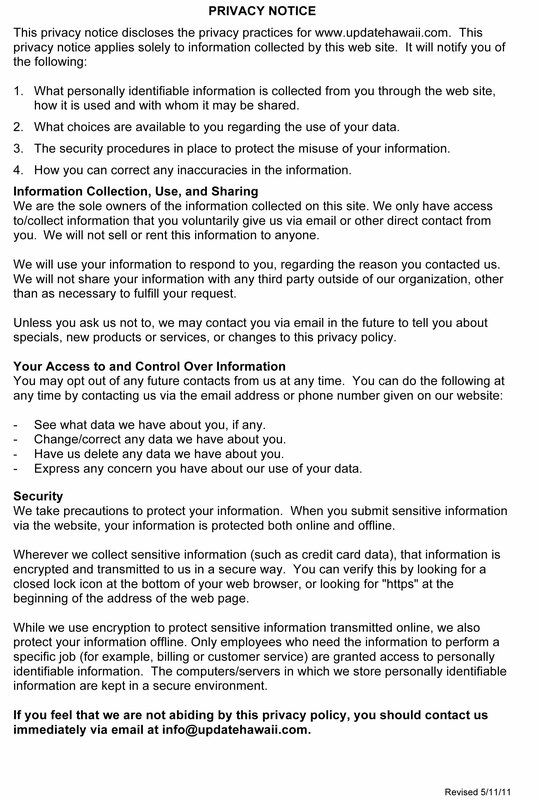 The name Bright Light was chosen to link the original company to the new entity. Playing with the letterforms, Goodson+Yu found that the letter “i” in “Bright” and “Light” became exclamation marks when turned upside down, which communicated the sense of urgency and electricity. That, along with the strong golden-yellow color and the change of typeface for the exclamation marks, turned the two words “Bright” and “Light” into a brand that was both eye-catching and memorable. AsiaPacificFilms.com offers members instant online access to cultural and historical classic films, and contemporary indie films from Asia and the Pacific Islands. With thousands of daily visitors from around the world, the company needed a logo that could be read quickly and across many cultures. An eye was chosen as the most relevant and universal icon because film is communicated first through the sense of sight. People see through the filmmaker’s eyes and understand through their own eyes. The logo is rendered in orange and black, with orange being the color associated with happiness and love in China and Japan. It also represents the volcanic origin of the Asia-Pacific basin, also known as the “ring-of-fire.” The pupil of the eyeball embodies this “ring-of-fire” concept. The illustrative part of the logo is comprised of two brush strokes that form the shape of an observing eye. The technical challenge of producing this logo in digital form was to duplicate the look of hand-drawn calligraphic brush strokes. Through the use of computer illustration software, Goodson+Yu was able to capture the nuances of actual brush strokes. “Goodson+Yu not only have the talent, skills, and experience to do exceptional work, but the things they design invoke a depth and knowledge about life, the empowerment of intuition and always create a fulfilling experience,” AsiaPacficFilms.com President and Founder Jeannette Hereniko, who is also the founder of the Hawaii International Film Festival (HIFF). For more than four decades, Graphic Design USA has sponsored national design competitions that spotlight areas of excellence for creative professionals. The American Graphic Design Awards is the largest and honors outstanding work in 23 different categories from print and packaging to Internet and interactive design. The competition is open to all in the graphic arts community. 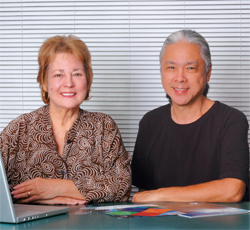 Goodson+Yu Design was founded in 1980 by Roger Yu and Carole Goodson. Their expertise lies in logo and brand creation, the implementation of brands through informational, collateral and promotional printed pieces, and the creation of exhibit and display environments. Their clients come from a spectrum of local industries including travel, tourism, food and beverage, marketing, public relations, ad agencies, and corporate and non-profit organizations. 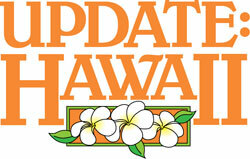 For information, call (808) 735-6662 or email goodyu@hawaii.rr.com.